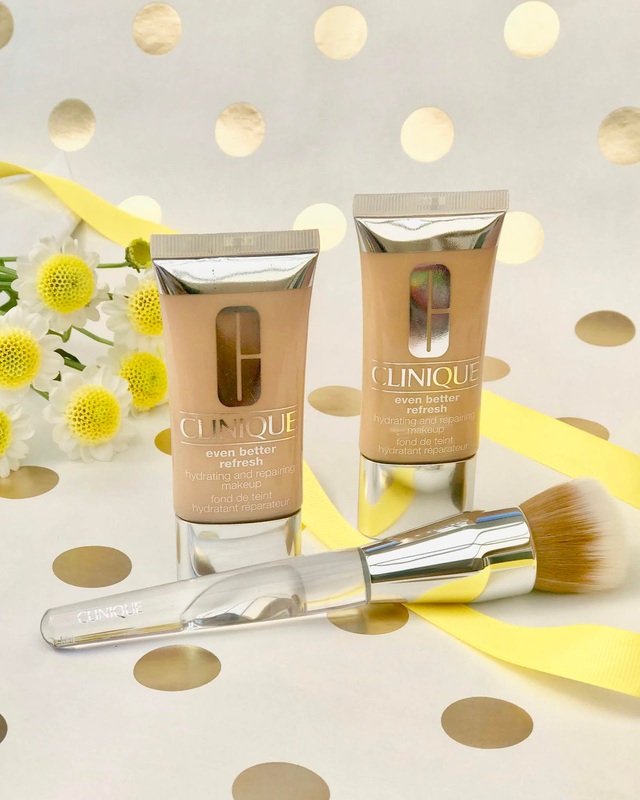 For the past few weeks I have been using the new Clinique Even Better Refresh Foundation* (£30). If you know me well, you will know by now that I don't really like thicker or full coverage foundations, mainly because of how they feel on my skin. This is a medium to high coverage foundation but the reason it appealed to me so much is because it boasts a whole host of skincare within it. 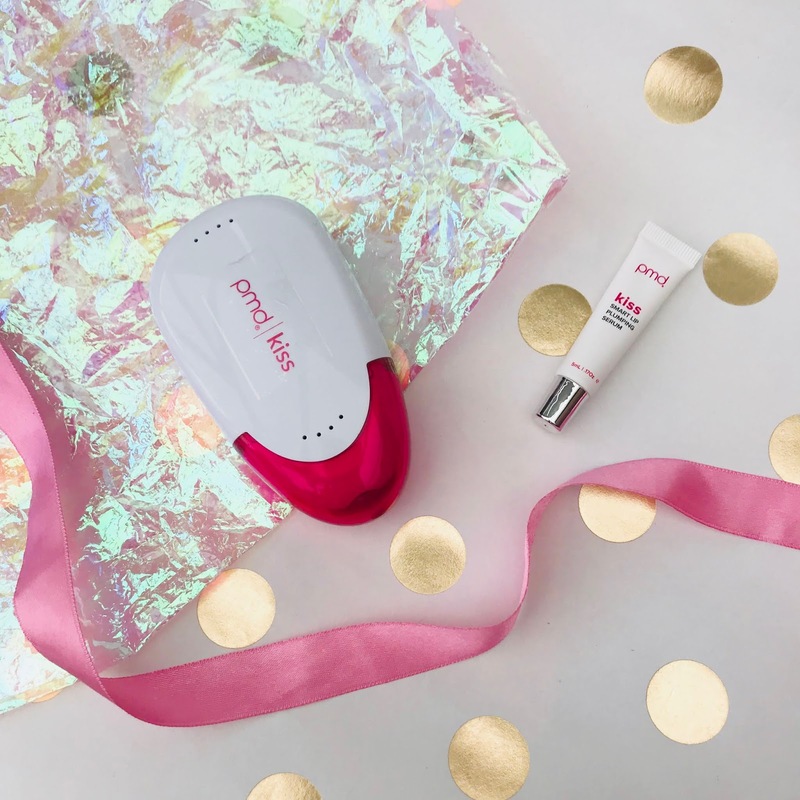 This week I am bringing to you a review of the *PMD Kiss (£89). I am always lusting after big, plumper lips. I don't know if this has something to do with the Kylie Jenners and Huda Beauties of the world but I actually do think social media has a lot to do with it. Every face I see on instagram seems to have a big pouting lip and I have actually contemplated getting lip fillers a number of times. But the condition of my lips also aren't the best. I feel like no matter how much water I drink naturally my lips are quite dark and creased. I have done posts previously on how to achieve bigger lips (click here) using products and over lining techniques but the PMD offered something a little more permanent and different so I was really excited to try. So it hasn't been long since I did a Pixi post however I did mention last time that I had never tried their make-up! 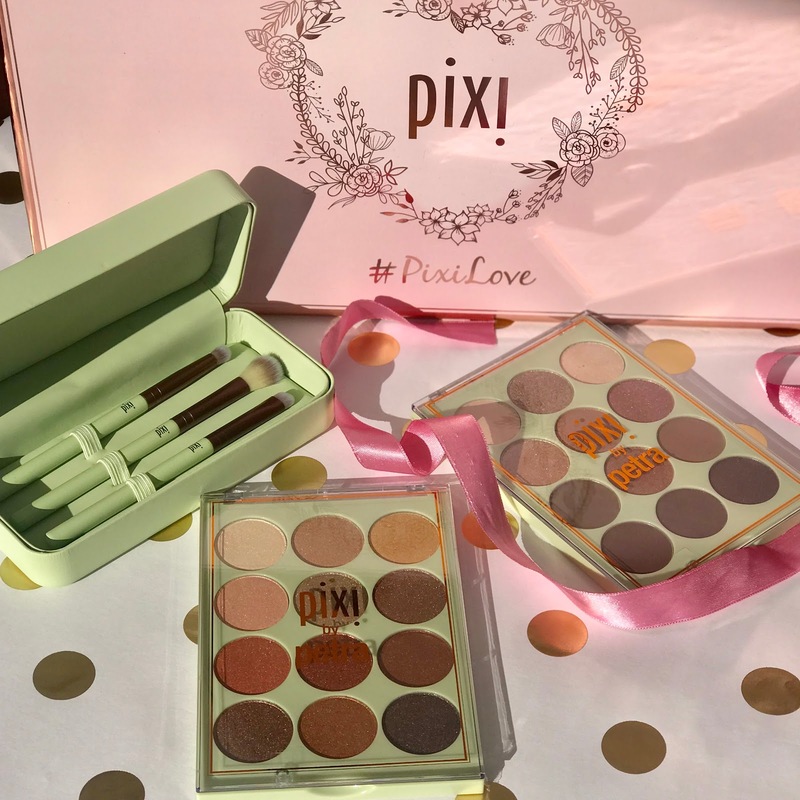 So to my surprise I was actually sent a PR package from the lovely Pixi by Petra team, which included some of their new Eye Reflection Shadow Palettes* (£24) and a fantastic set of brushes*. I have been using them so much I decided to do a post on them. The palette contain a mix of metallic, shimmer, and matte shades so there is definitely something for everyone. A few weeks back I was invited to the Stila Spring launch and as always fell head over heels with some of their new releases. You will know by now from my previous posts that I am a big fan. Stila always stand out to me as quite an innovative brand especially being one of the first brands to launch the liquid eyeshadows but they always seem to be coming out with new products and colours that are so current. 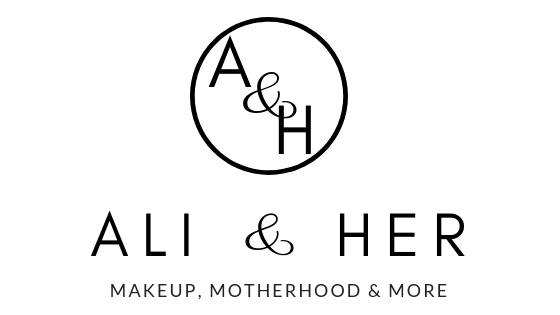 This Spring their focus is on skin, which as a skin lover I was so happy about. 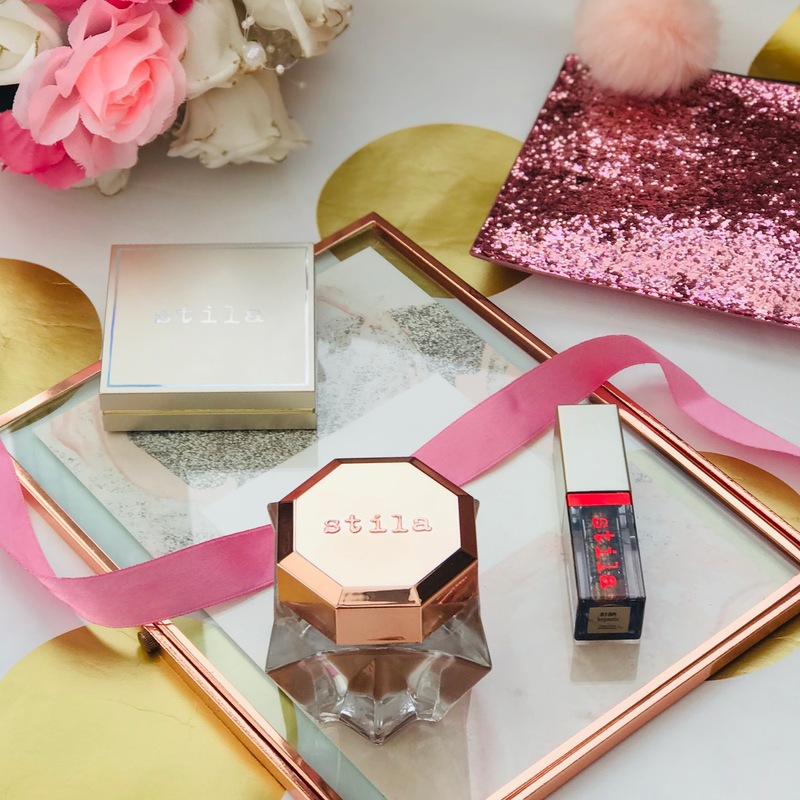 As well as launching new shades in their liquid eyeshadow formats, Stila have also released Skin Perfecting Colours and Primers as well as the In the Buff powder spray (see what I mean about the innovation! ).